US secretary of state Michael Pompeo warned that the US may not share some information with Nato allies if they incorporate Chinese technology in their networks, his most explicit warning to date of the danger the US sees in doing business with Huawei. “We’ve made clear that if the risk exceeds the threshold for the United States, we simply won’t be able to share that information any longer,” Pompeo told reporters on Thursday after meeting with counterparts from Nato in Washington. 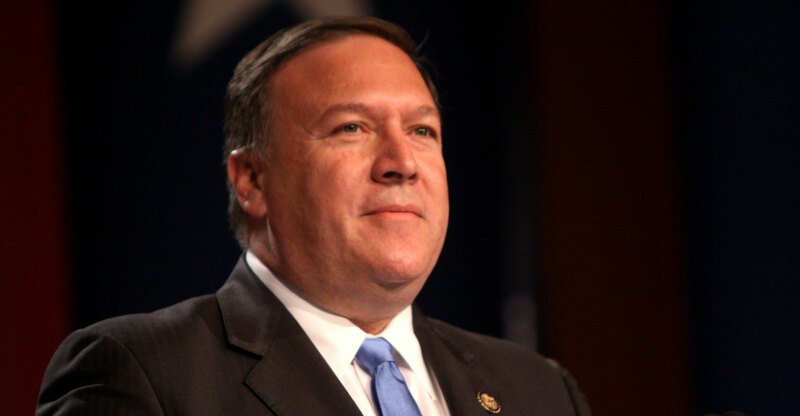 The US campaign to steer European allies away from partnering with Huawei as they roll out 5G networks was a top priority for Pompeo during the Nato meeting, which was convened to celebrate the alliance’s 70th anniversary. So far countries including the UK and Germany have rebuffed the US on the issue and said the threats aren’t as dire as the US says. While other US officials have previously threatened to limit intelligence sharing, Pompeo himself hadn’t been so explicit in his earlier warnings. He said the US has completed an assessment of the threat posed by Chinese telecommunications firms and shared it with allies. The danger, he said, is of adopting technology from “companies so deeply connected to their own government, who would be willing to act at the behest of their government”. Officials have argued that the Chinese government could use Huawei to spy on the West. “There is undoubtedly the risk that the US will not be able to share information the same way it could if there were not Chinese systems inside of those networks,” Pompeo said.